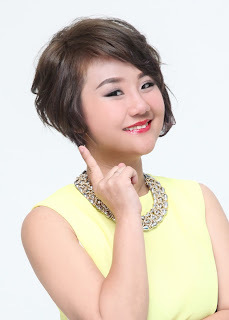 Interesting product.. 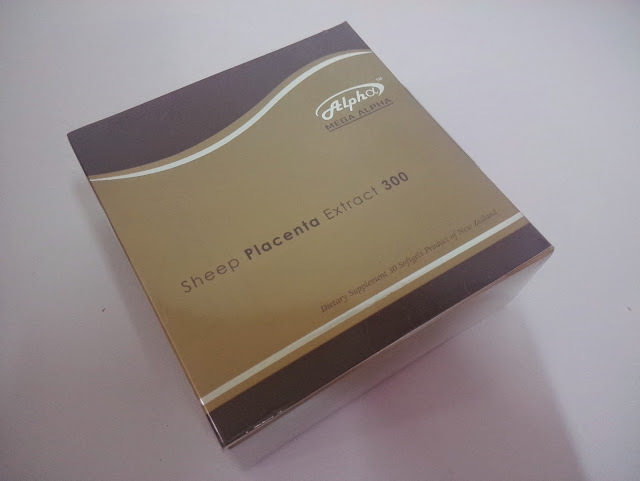 I have been taking another swiss placenta supplement, never been better! 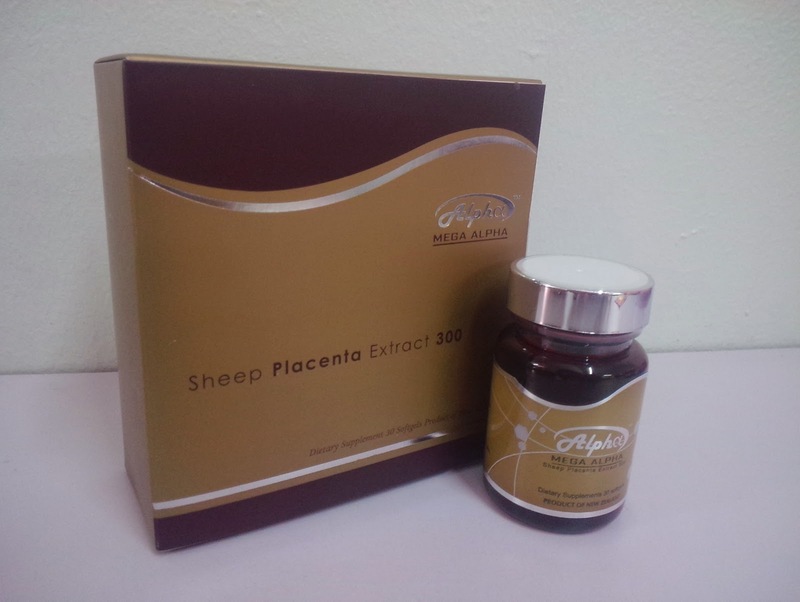 In my opinion, every woman should take placenta supplement once in a while as it can balance the hormone in our body. 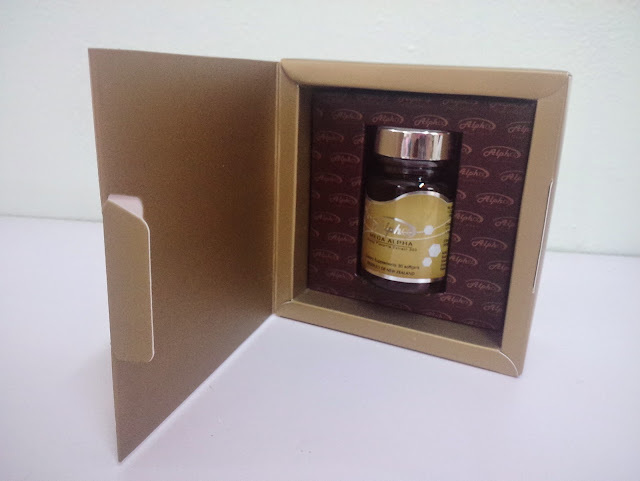 With balanced hormone, our skin tend to be smoother and brighter, and we will also be in a good mood too!